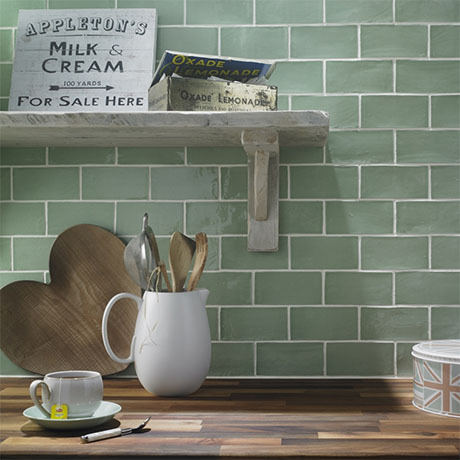 The Chesham tile collection will make a style statement in any room with it's rustic, textured look and rich glaze finish. It's rippled finish and handmade look adds to the beauty of each tile. Each pack contains 44 tiles which will cover 0.50 m².